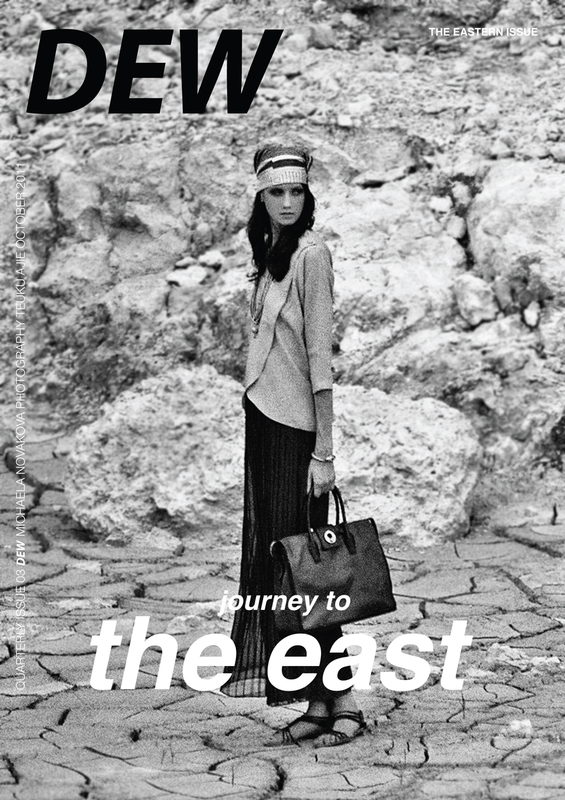 DEW Magazine third issue 'Eastern' is ready to publish after two months delayed because of the technical problems. 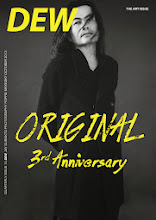 But we're relieved now with the result, our contributors mostly came from Asian regarding this issue. 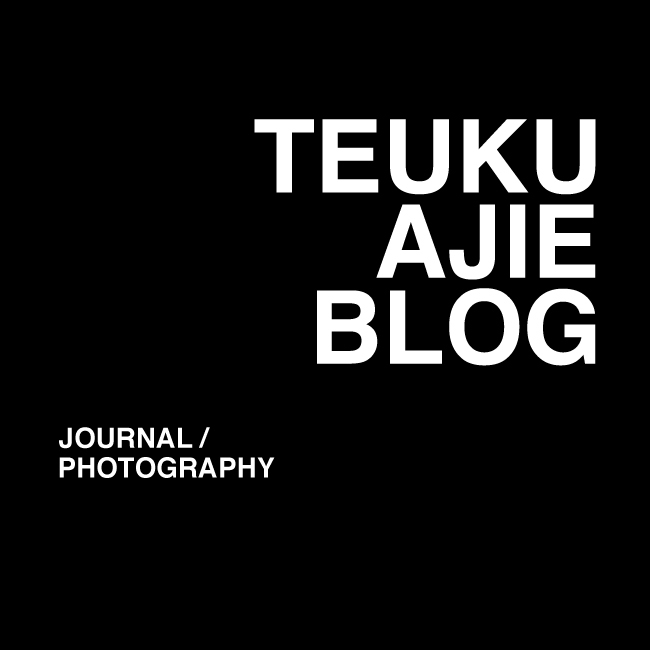 Featuring most talented young professional artist around Indonesia. 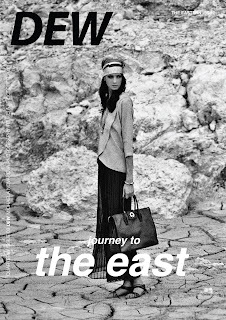 DEW third issue speaks about the influence of the Eastern against the world especially in fashion industry. From people, culture, history, celebration, and folklore coming into a theme, design and direction. So through out the growing tree of Asia, we try to pick up the blooming flowers from the late of summer/early fall and translate it into a pieces of artwork. Stay tuned for more from this issue.